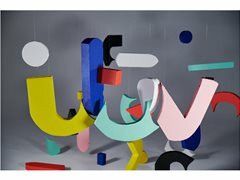 A popular ITV daytime show is seeking contributors for its latest series. Applicant must be aged 18 years or over. Please get in touch and one of the team will contact you with further details. Expenses : Travel, food and accommodation covered.